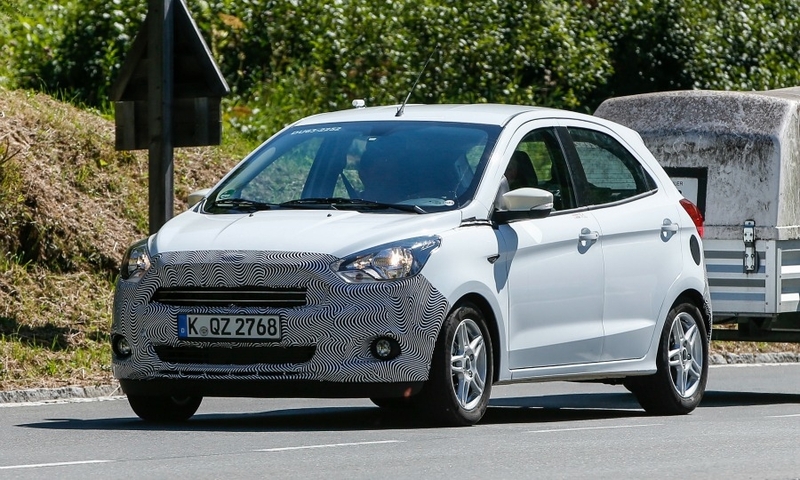 The third-generation Ford Ka for Europe was photographed during road tests. LONDON -- Ford is getting closer to launching the European version of the new Ka, which was supposed to arrive late last year. "We will give you more information on that soon," Ford of Europe President Jim Farley told Automotive News Europe without confirming when the minicar would arrive. 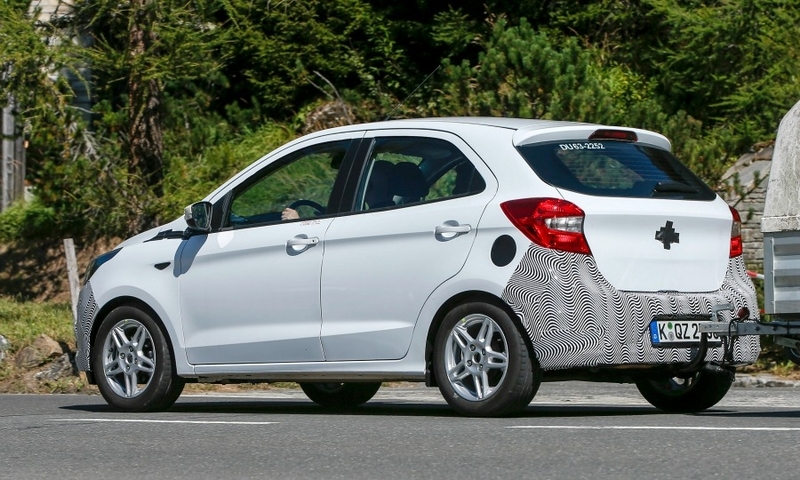 Farley said Ford plans to remain a key player in Europe's entry-level sector. "We absolutely intend to compete in the value segment," he said in an interview at the Detroit show earlier this month. "It's very important for the Ford brand." Production of the current car will end in April at Fiat's plant in Tychy, Poland, according to a report in the Warsaw Business Journal. The minicar, which debuted in 2008, is based on the Fiat 500, which is also built in Tychy. 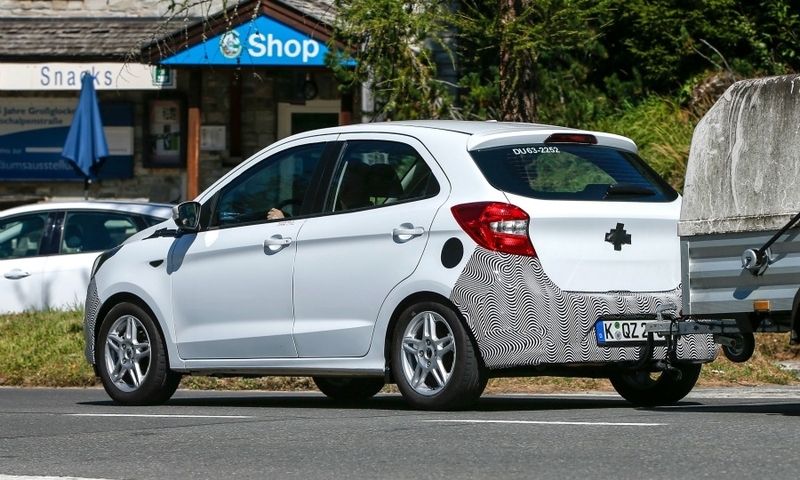 Ford will replace the Polish-built three-door Ka with a five-door model developed in Brazil and based on Ford’s global B platform that underpins the Fiesta subcompact. 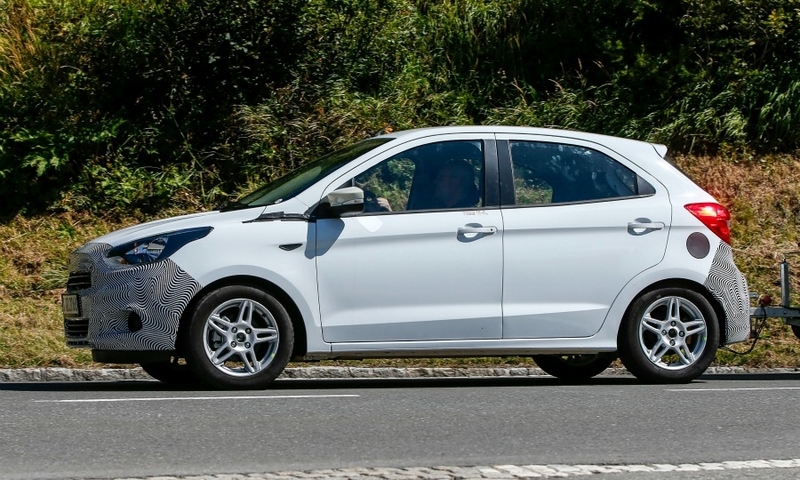 A Ford of Europe spokesman declined to say why the European version of the Ka is late when the vehicle already is available in Brazil and India. The Brazilian version of the car was launched in 2014 in hatchback and sedan body styles. The next market was India, where the minicar is sold as the Figo. 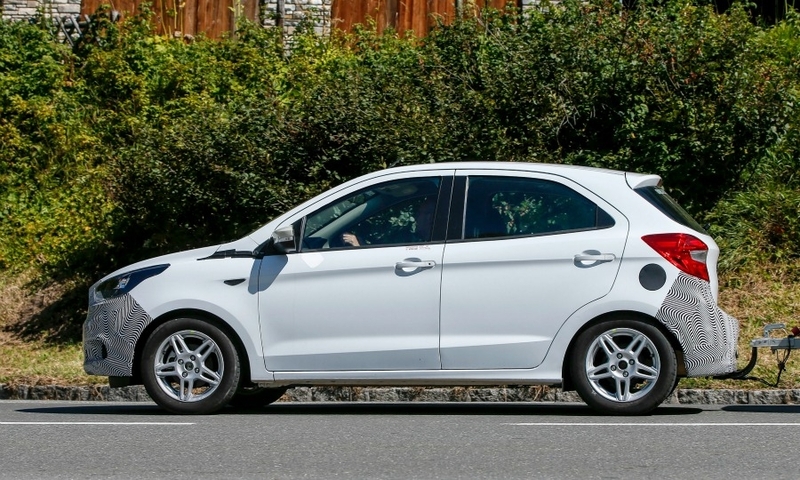 Ford has not said whether its factory in Chennai, India, will make the European version of the Ka. The factory produces the EcoSport small SUV sold in Europe. 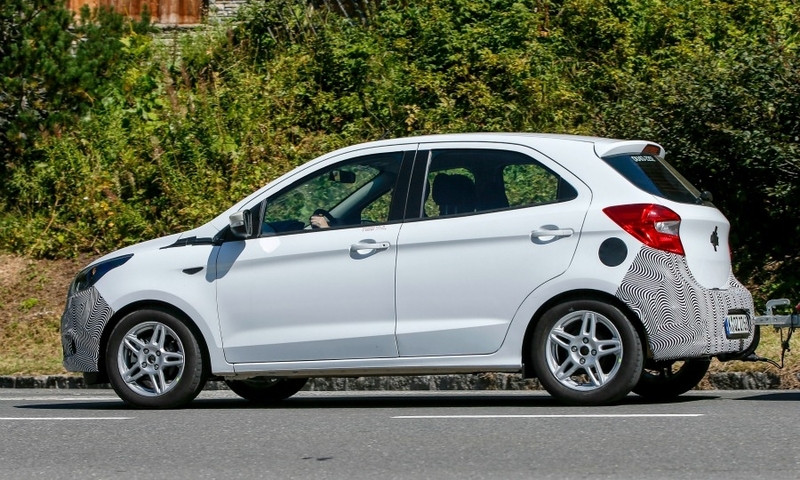 Ford has made considerable modifications to the European Ka since a concept of the vehicle was shown in 2013, the spokesman said. 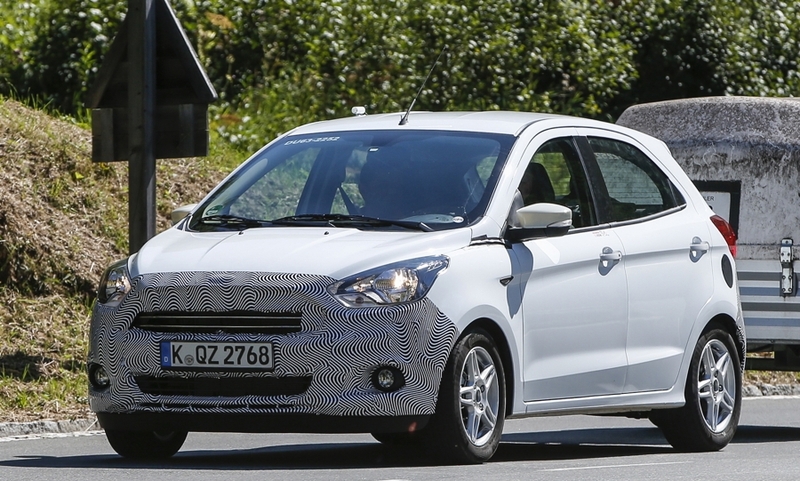 Spyshots of the Ka being testing in Europe show that Ford has included some elements from the Figo, including indicators mounted in the mirrors. 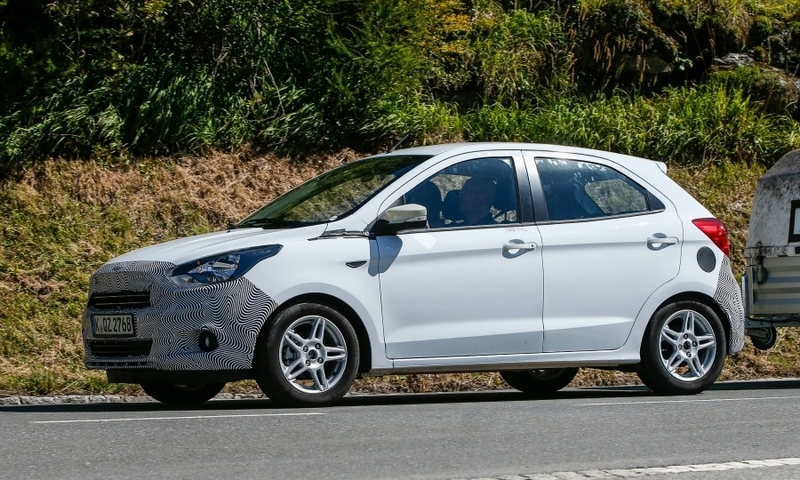 Ford has a choice of engines to use in the European Ka based on the powerplants already offered such as a 1.0-liter three-cylinder gasoline or a 1.5-liter four-cylinder gasoline available in Brazil. The version sold in India is powered by either a 1.2-liter four-cylinder gasoline or a 1.5-liter diesel. Last year Ford sold 48,603 units of the Ka in Europe, down 8.2 percent from 2014, figures from market analyst JATO Dynamics show. That total ranked the Ka 12th in a sector were it was once a perennial member of the top 10. Fiat sold 180,145 units of the 500, Europe's top-selling minicar.